Escalate’s Musical Theatre Training Program, or MTTP, is a premiere theatre skill building class offered in addition to Escalate’s wide array of dance classes. Taught on Saturday mornings, MTTP strives to equip young actors with the tools they need to find success on stage and in the audition room. MTTP is team taught by a group of teachers who all bring their own unique knowledge and expertise to the studio. Each unit of MTTP will focus on a different aspect of musical theatre. From improv to Fosse, students will leave each week with new knowledge and experience, even getting the chance to work with Twin Cities’ theatre professionals in workshop-like settings. This class is open to students ages 10+ who are passionate about musical theatre and learning how they can improve and grow in their performance. 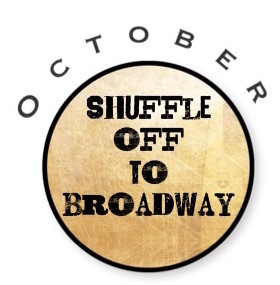 The month of October will be dedicated to the famous choreographers and dancers of Broadway. From Bob Fosse to Jerome Robbins, students will learn the history behind some of Broadway’s most famous choreographers and their works! We will study their styles and well know works such as West Side Story, Pippin and 42nd Street. 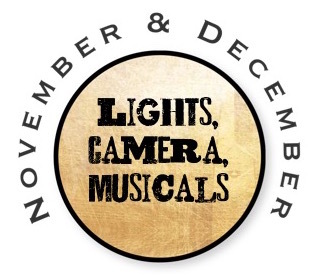 The winter months will be spent diving into all things movie musicals as well as studying how to work in front of a camera. We will be working on some favorite musical numbers from shows like Hairspray, Singing in the Rain and Newsies. Students will also learn how to slate, read for commercial work and have their headshots taken by a professional photographer! One weekend in January, we’ll be doing our first 3 day play, Legally Blonde, Jr! 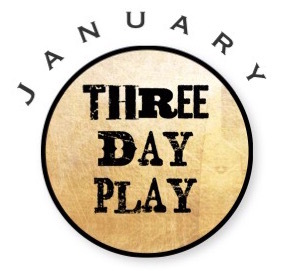 Students will audition Thursday night and start rehearsals Friday after school. Saturday will be spent rehearsing, learning music and choreography, and blocking the show. Sunday we will put the whole show together for a final performance in the evening! Check back soon for our Spring semester curriculum!